We are engaged in offering a wide range of Spring Post. 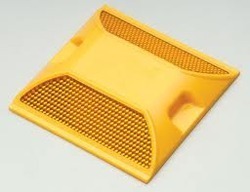 These are available with us in various specifications and sizes as per the precise demands and requirements of clients. Our products are acknowledged for reliability, lightweight and rough and tough usage. These are offered with us at market leading rates. 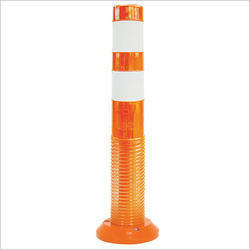 Keeping in mind the precise demands of clients, we offer a wide range of Road Stud. These are made using best available technology and under the firm direction of experienced quality controllers. Our studs are admired for their various salient features including high quality, shock resistance and maximum durability.